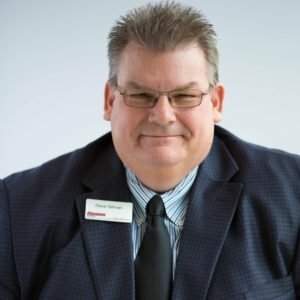 Hi, my name is Dave Gilman and I am the General Manager here at Hamer Toyota & Scion. 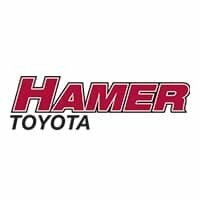 My job here at Hamer is to ensure that you have a Truly Exceptional Experience each and every time you visit us. I would like to thank you for visiting our website and should you require my assistance, please call my office directly at 818-979-7701.